Warhammer Quest: Blackstone Fortress – Preorder today! The wait is over! 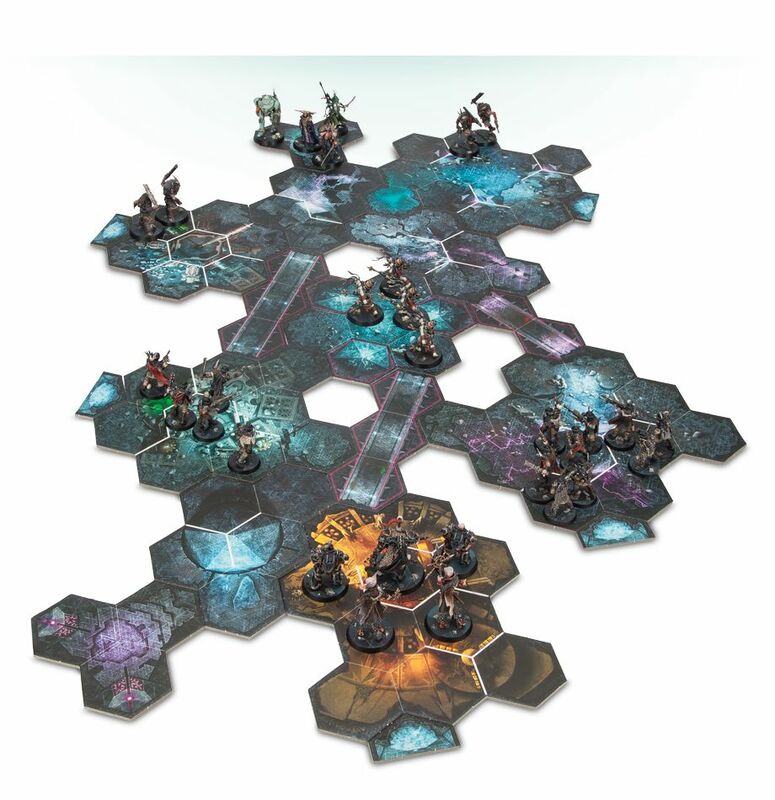 Warhammer Quest: Blackstone Fortress is up for pre order today! Make sure to order from Element Games to help support our site and to get it for the brilliant price of £76!